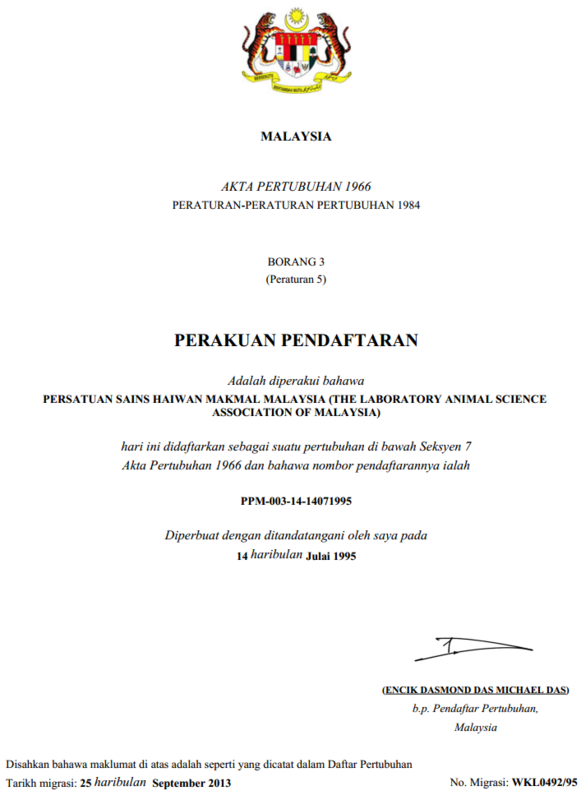 Laboratory Animal Science Association of Malaysia (LASAM) is a nonprofit organization comprising of scientists, veterinarians, and technicians who use, study and care for laboratory animals. LASAM was established in 1994 to expand on ethical experimental knowledge and advance the implementation of science and technology in laboratory animal sciences. The membership of LASAM covers the full spectrum of professional expertise relating to the care and welfare of animals used in research in Malaysia. This includes the provision of daily animal care, technical skill, veterinary support, ethics, regulatory management, training and the supply of equipment and services. LASAM puts the 3Rs of Laboratory Animal Science 'Replacement, Reduction and Refinement' centre stage. The development of alternative techniques to the use of animals in research and teaching. Formation of working committees for the creation of scientific information and publications with recommendatory in this field. 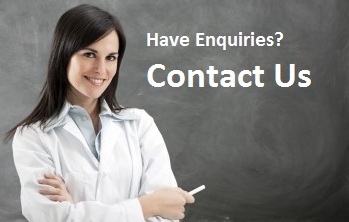 Refine the way experiments are carried out, to ensure animals suffer as little as possible.